we are a progressive public relations agency. We earn attention for your brand. Our progressive approach aligns earned-first, data-driven creative with the customer journey, to build relevance and deliver maximum impact for our clients. 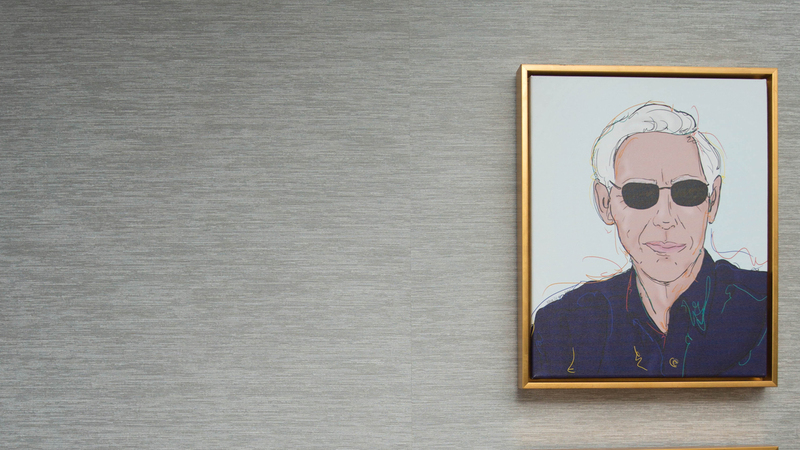 Go All In is our ethos and commitment to bravery over mediocrity, epitomized by the name of our founder, Al Golin. Anywhere you go in the world, the Big Mac is universal. Based on this insight, Golin helped McDonald’s celebrate the Big Mac’s 50th Anniversary by establishing the world’s first food-backed currency. 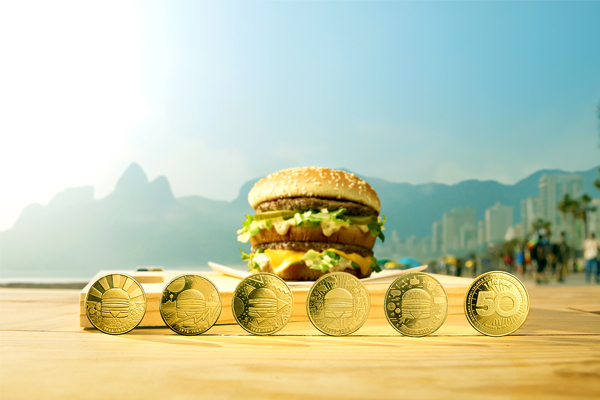 Introducing MacCoin – an international currency backed by the iconic Big Mac. Earning attention, advocacy and action are mainstays of PR, and when infused into CX workstreams like social customer care and engagement, it delights customers in a way that drives loyalty, advocacy, sales and reputation.